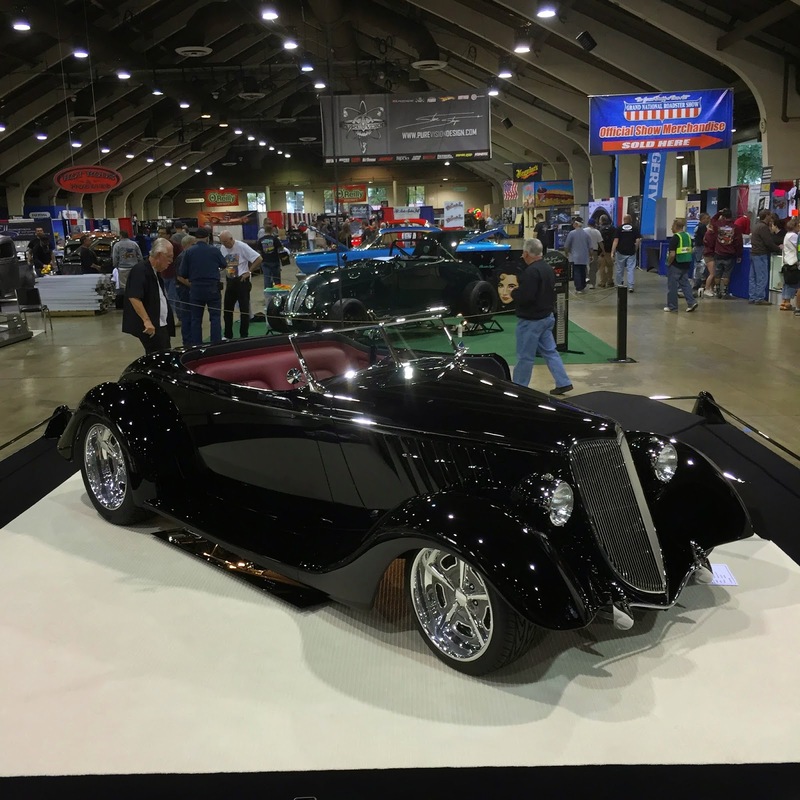 The 66th Annual Grand National Roadster Show took place in Pomona, Ca this past weekend. 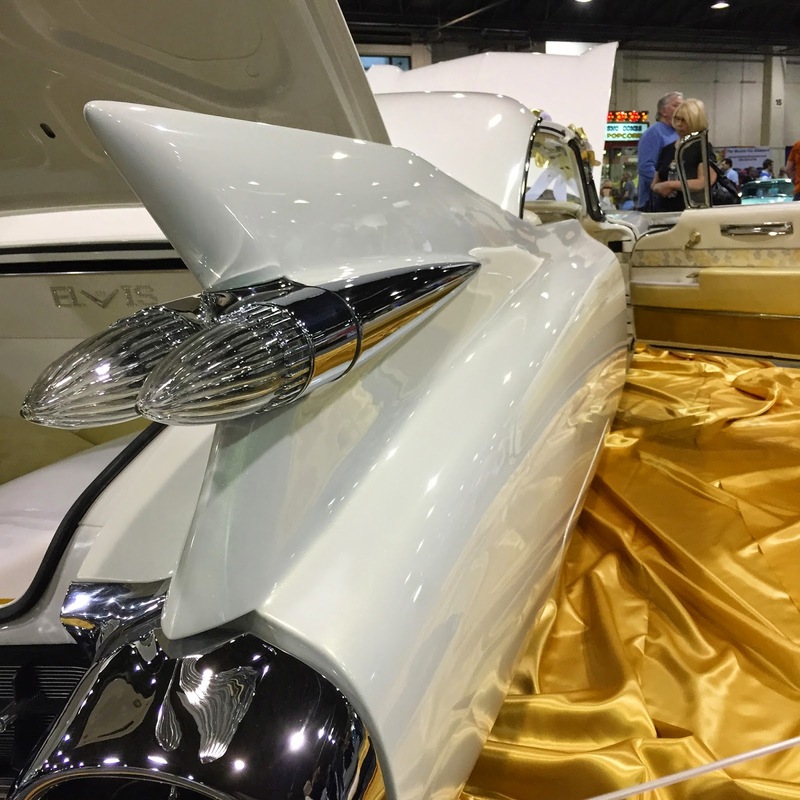 100's of the most beautiful classic cars, hot rods and muscle cars in the country were on display for three days in Southern California. 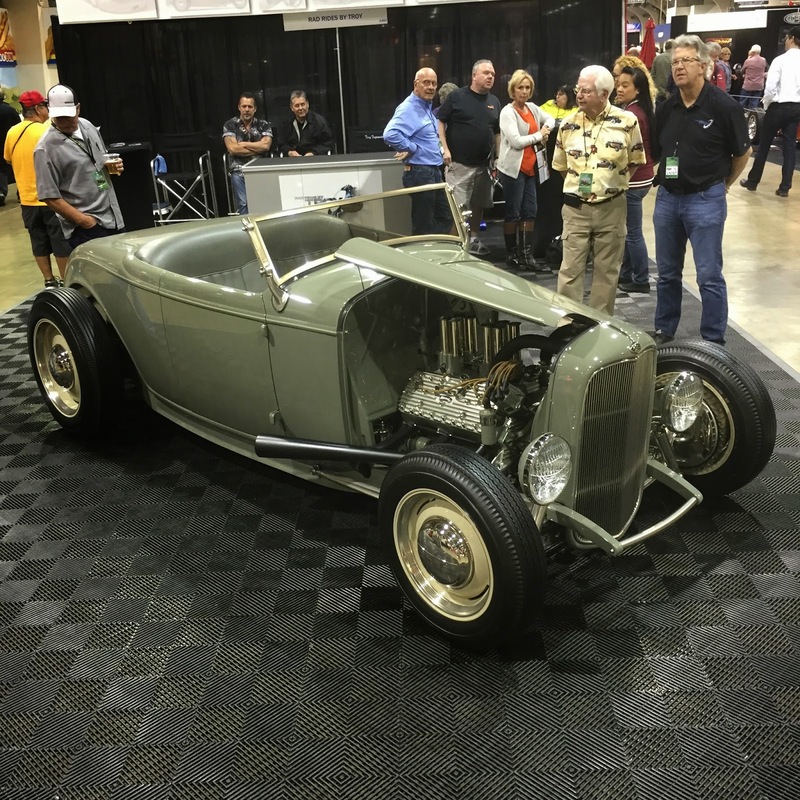 The car show entrees are vying for awards and recognition, most notably the America's Most Beautiful Roadster trophy. 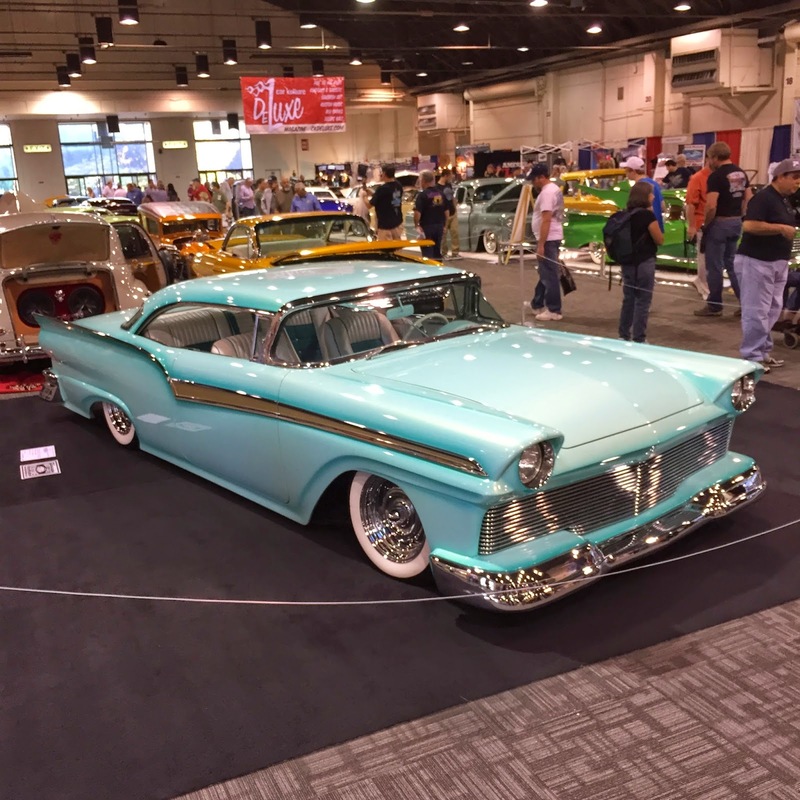 A small group of builders and car owners bring out their best work which always features incredible talent and competition. California Car Cover was on hand as a vendor at the event yet again. We had a great time meeting with current and new customers. 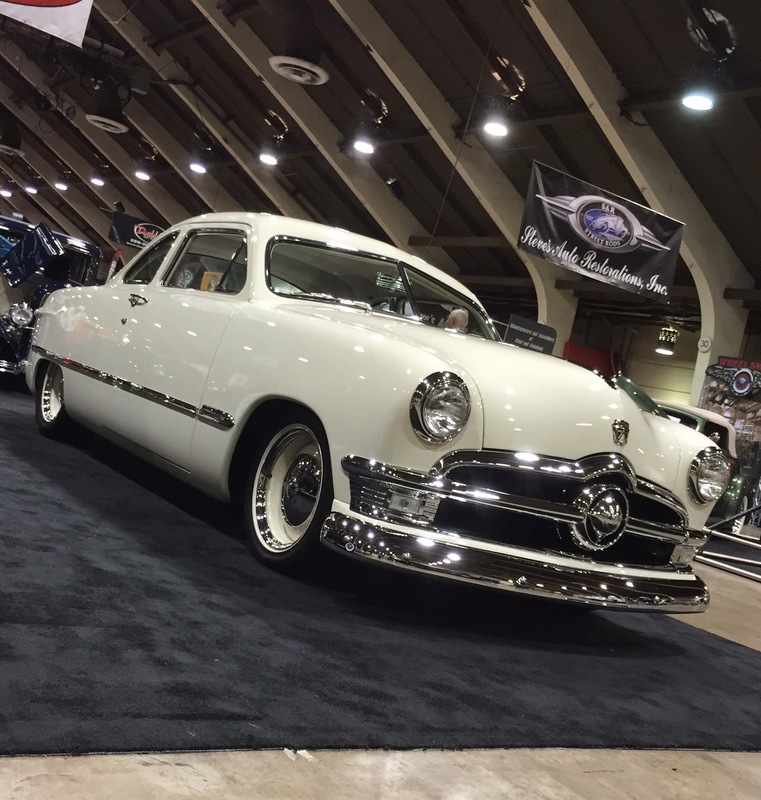 Here are some photos from our favorite cars on display at the Grand National Roadster Show this year. 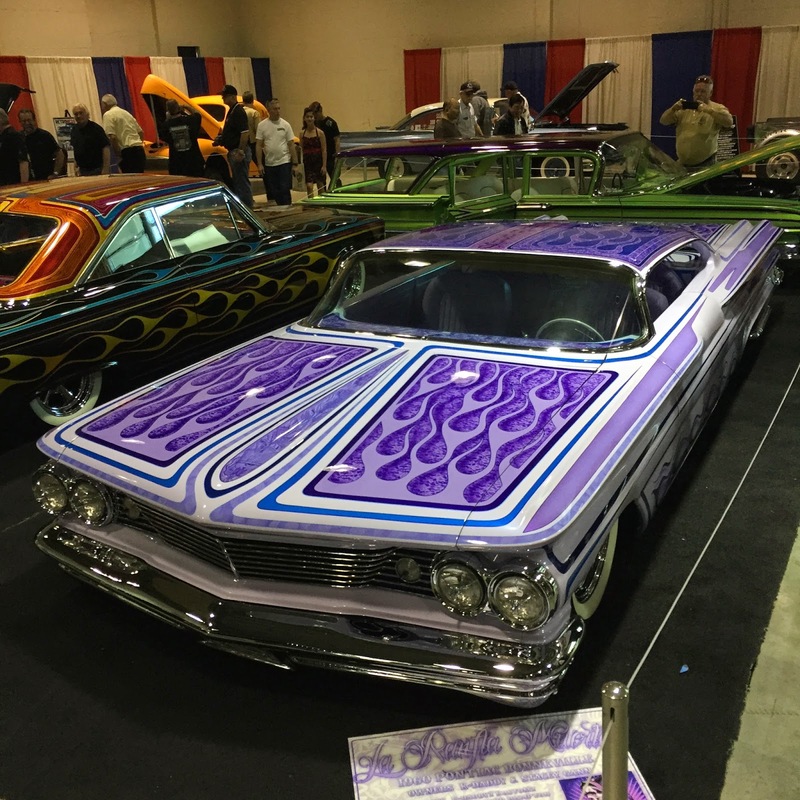 The Suede Palace is home to some of the nicest customs and traditional rods from the West Coast. 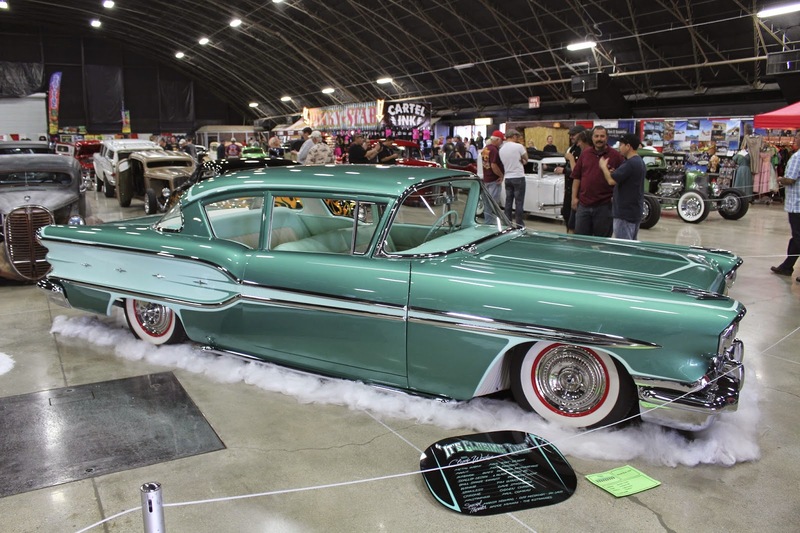 This 1958 Pontiac was probably one of our favorite cars on display at the Grand National Roadster Show in 2015. 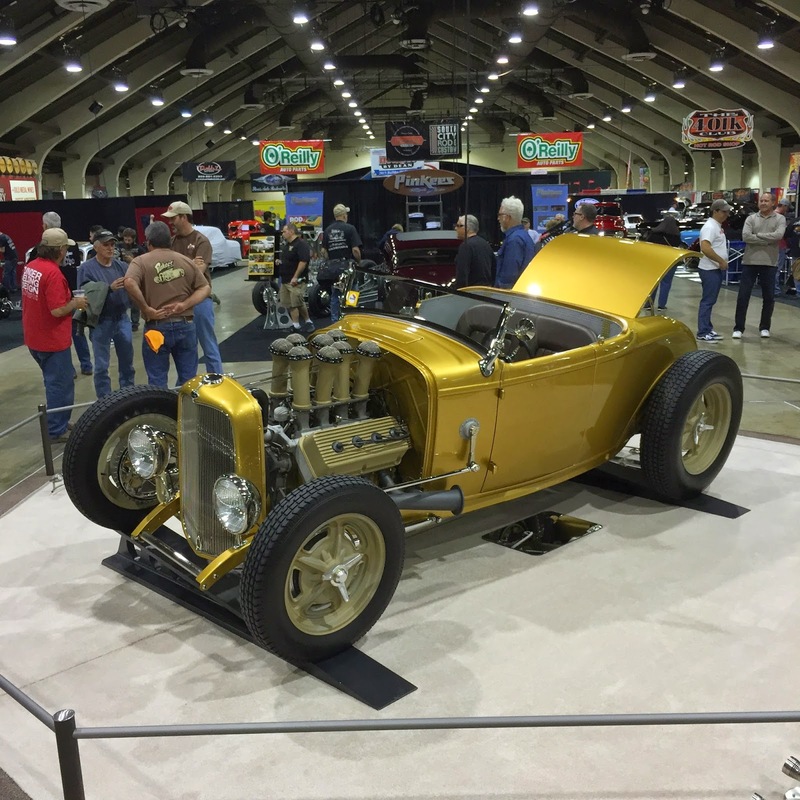 The Grand National Roadster Show has building after building of custom cars. 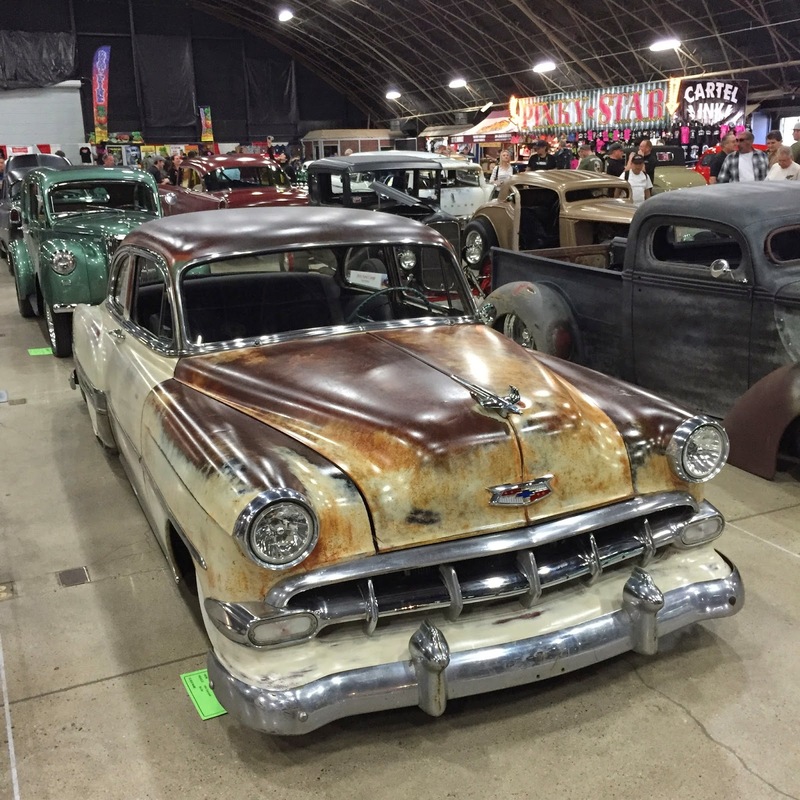 The show attracts all of the best builders from around the country. There is always a great variety of vehicles and styles. 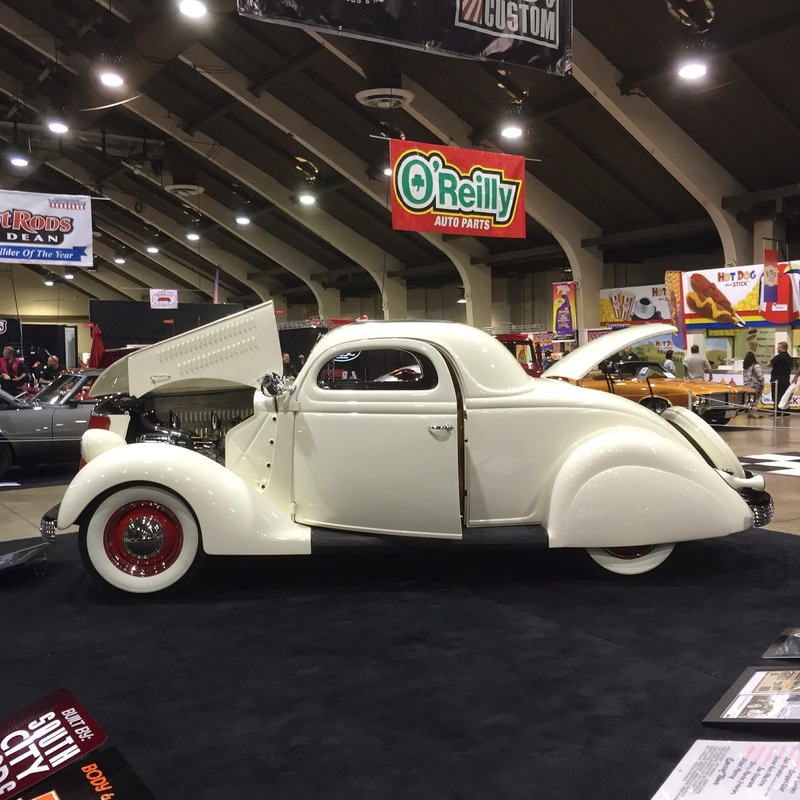 This 1936 Ford was on display just down the road from the California Car Cover booth. 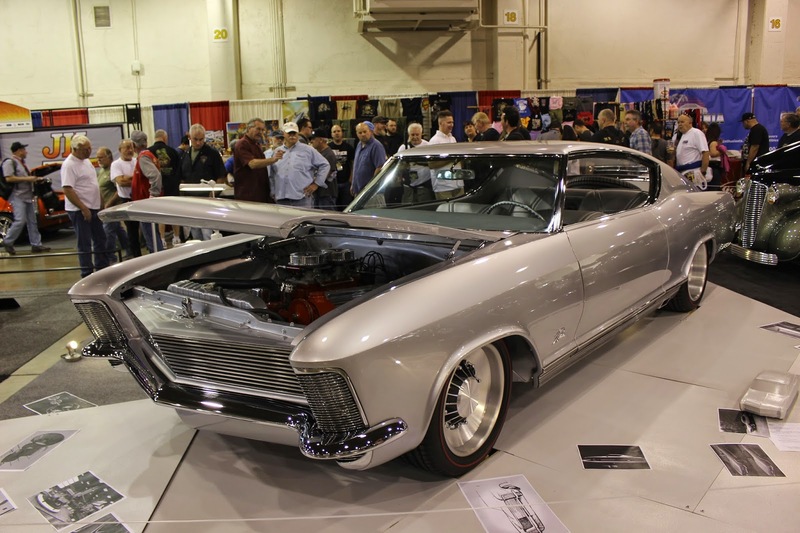 It was another one of our favorite cars from the show. Building 7 is the largest building at the Pomona Fairplex and home to many vendors and the AMBR contenders. 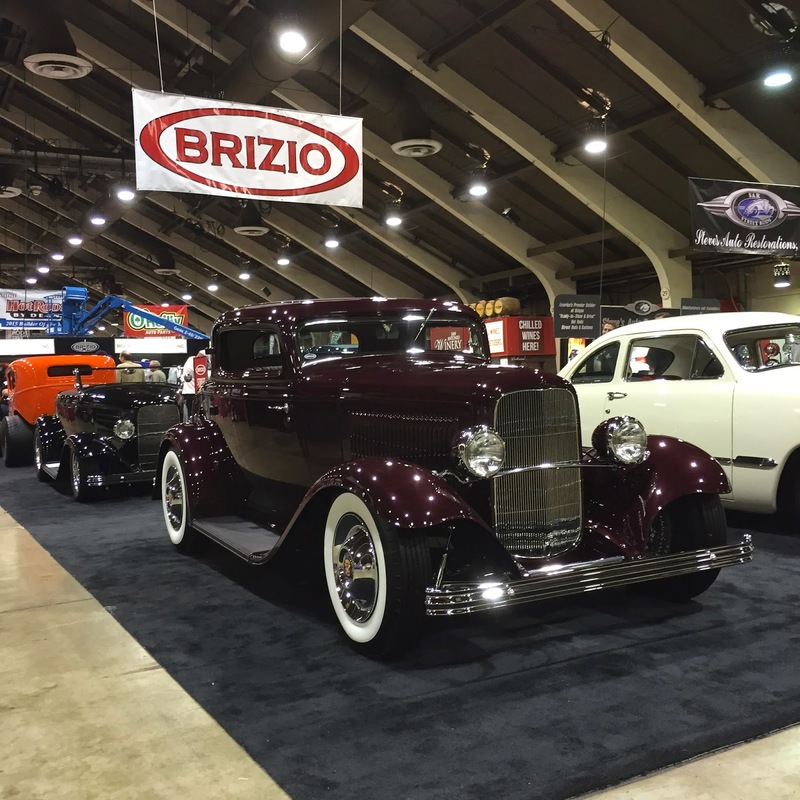 Our friends from Brizio Street Rods had a nice booth as always filled with great hot rods. 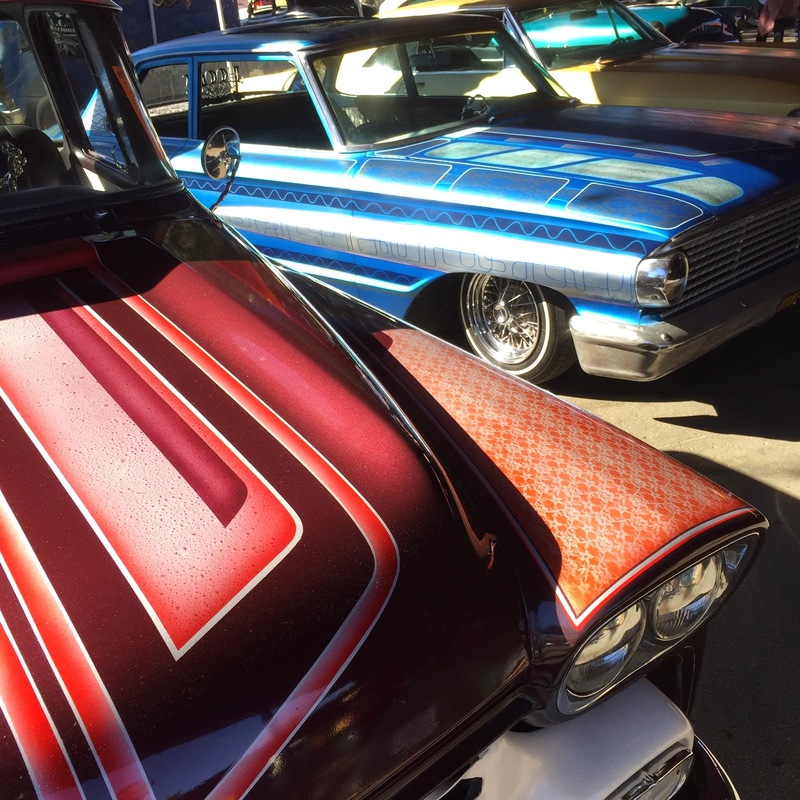 The lowrider building is home to some incredible paint and interior work. On Saturday is the drive-in car show. 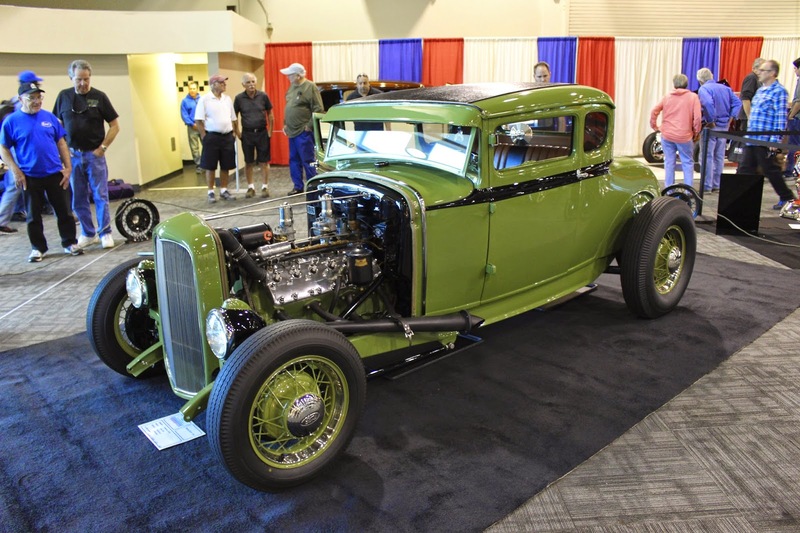 Many local auto enthusiasts drive in their classic car or hot rod to participate in the Grand National Roadster Show. The fairgrounds was packed with cars and people all day long. Another pair of contenders for the America's Most Beautiful Roadster trophy. The eventual winner of the AMBR trophy on Sunday night. 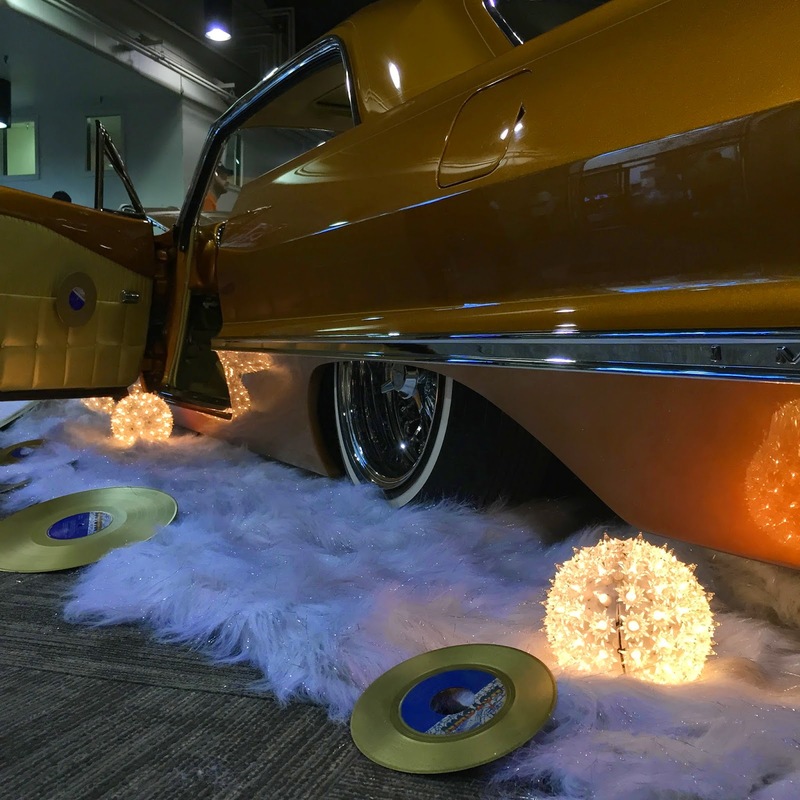 Thank you to everyone at Rod Shows for putting on another entertaining event. The California Car Cover Crew and I had a great time all weekend. 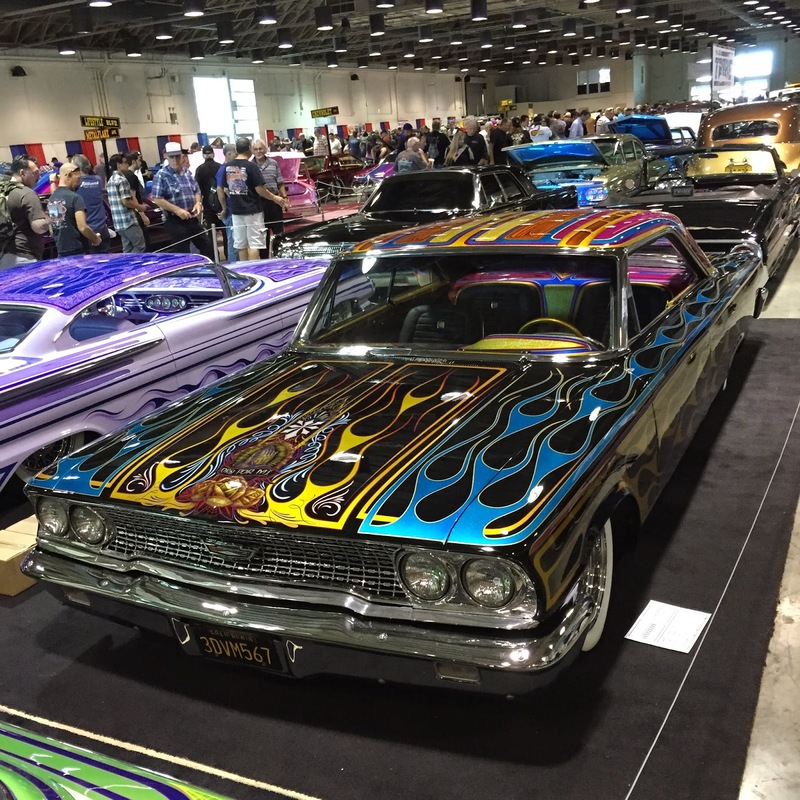 Check back in the coming weeks for more car show coverage and news.